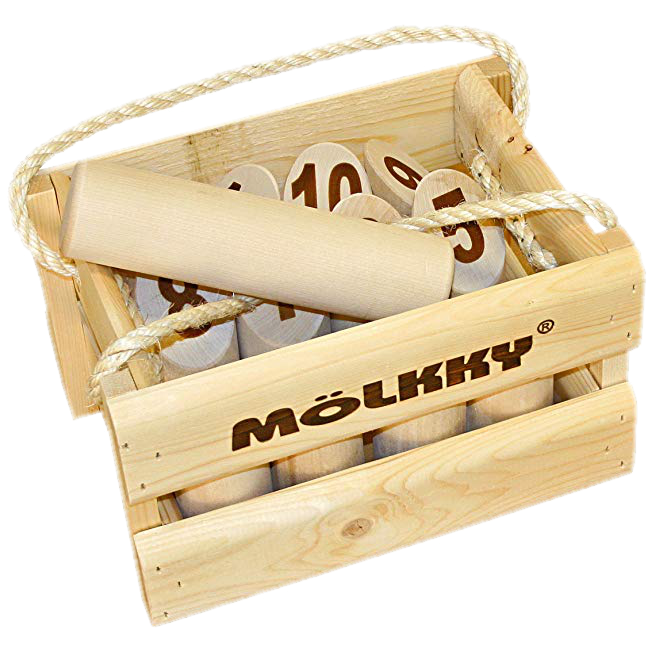 Mölkky World provides useful information and services for a worldwide audience of Mölkky players. Mölkkards revives the nature of Mölkky. This card game will cause 50 laughs per game.